...and making the most of small kitchen spaces!...and making the most of small kitchen spaces! 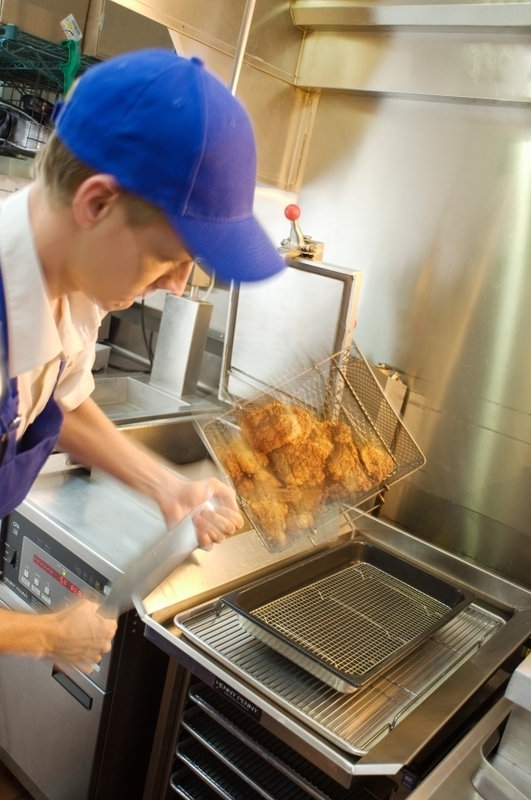 Cook faster at lower temperatures and produce healthier, better-tasting fried foods, all while reducing oil consumption, labor costs and safety concerns. 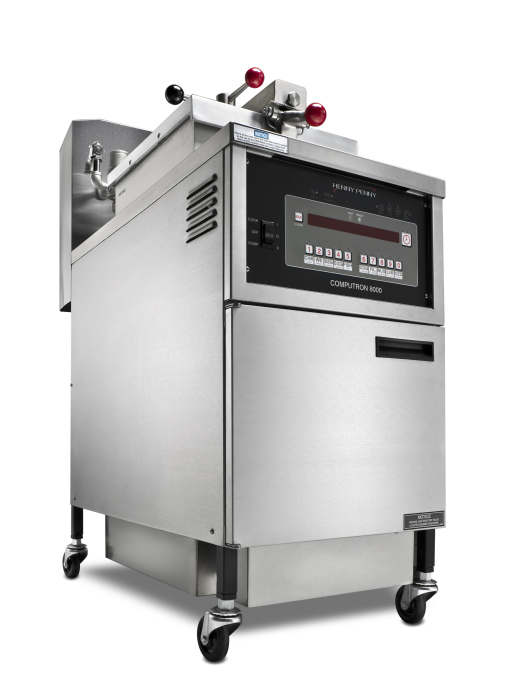 That’s the latest generation of PFE 500/PFG 600 pressure fryer from Henny Penny—the company that introduced the world’s first commercial pressure fryer more than 50 years ago. 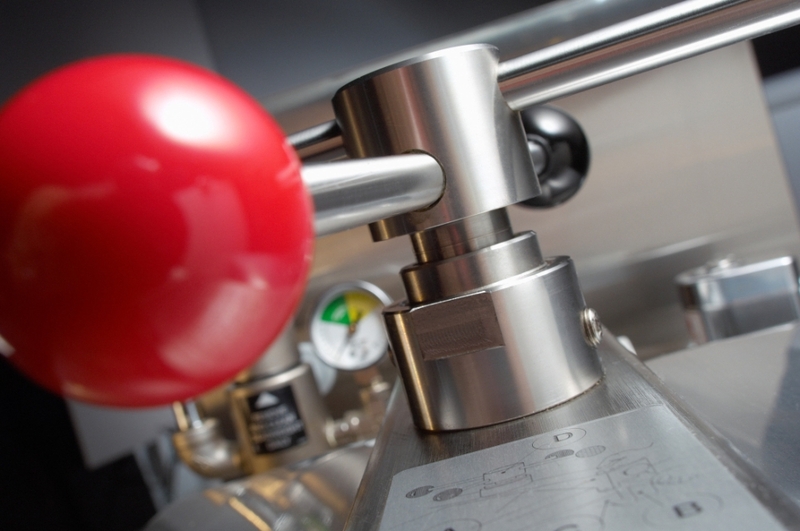 Patented color keyed spindle and lid lock make it easy to create the perfect pressure seal every time. 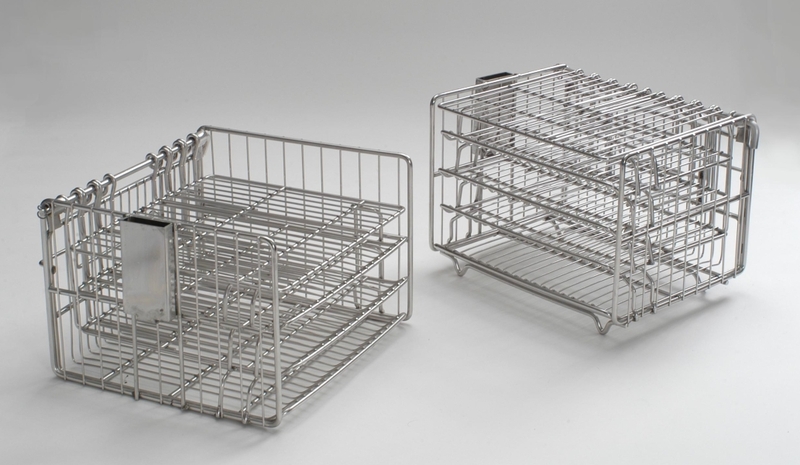 Frying management controls, rectangular fry pot with 7-year warranty, and energy efficient heat transfer that generates the industry’s lowest average exhaust temperatures. 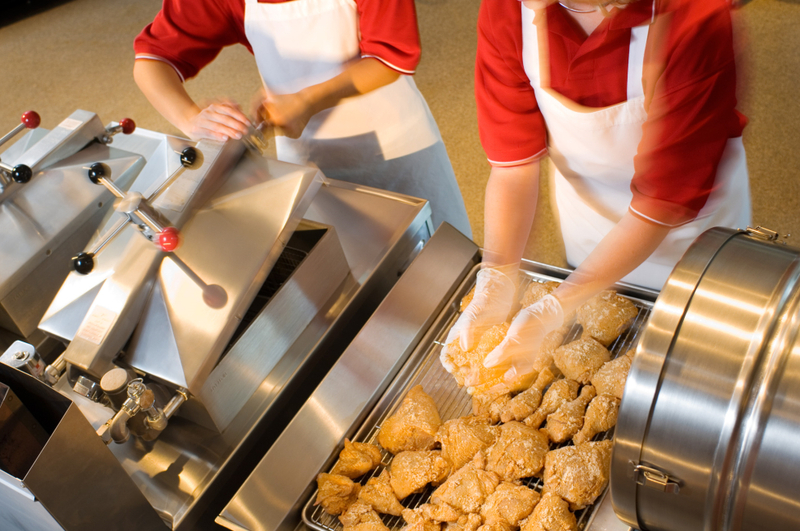 You can’t beat Henny Penny reliability… or the ROI from serving load after load of great-tasting pressure fried chicken and more! 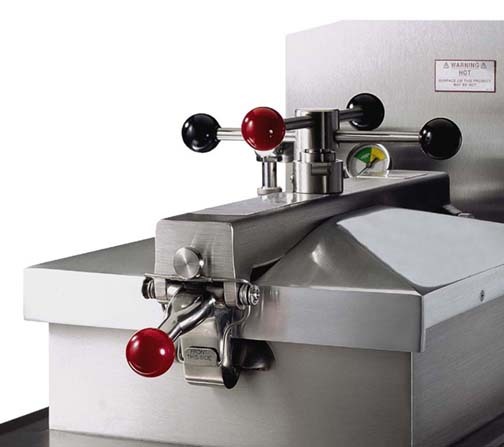 PFE 561 version cooks up to 18 lb (8.2 kg) of food per load and is designed specifically for operations that require greater capacity in the same footprint. If extra capacity is not required, the PFE 500/PFG 600 is recommended for optimal efficiency and ergonomics.